Porsche of old was not particularly well known for its practicality. 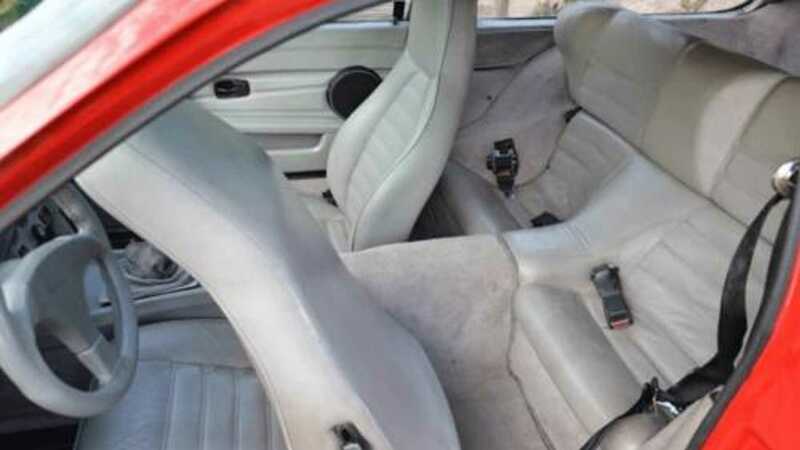 Decades before the Panamera and Cayenne, the best on offer was its 911 possessing rear seats and all models having a good sized boot. However, said rear seats are only really suitable for children and the boot, while large for the breed, is no good for bulky items. 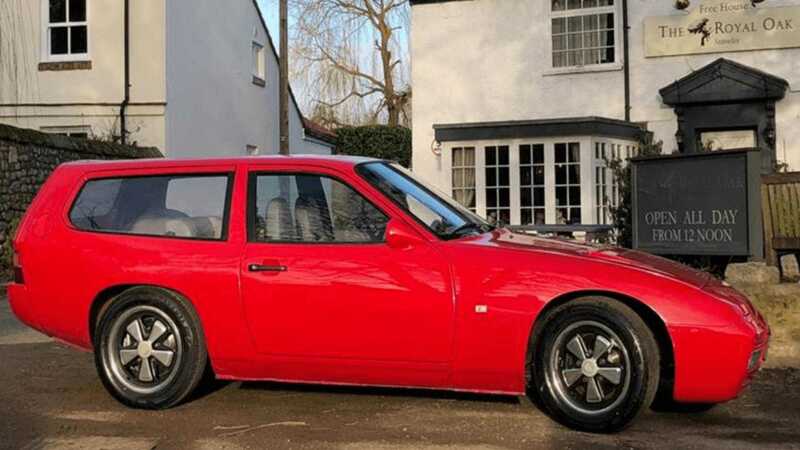 If you need to lug a sizeable load but are unwilling to surrender your classic Porsche keys, this unusual Porsche 924 estate conversion by DP Motorsport, dubbed the 'DP Cargo', might be the answer. 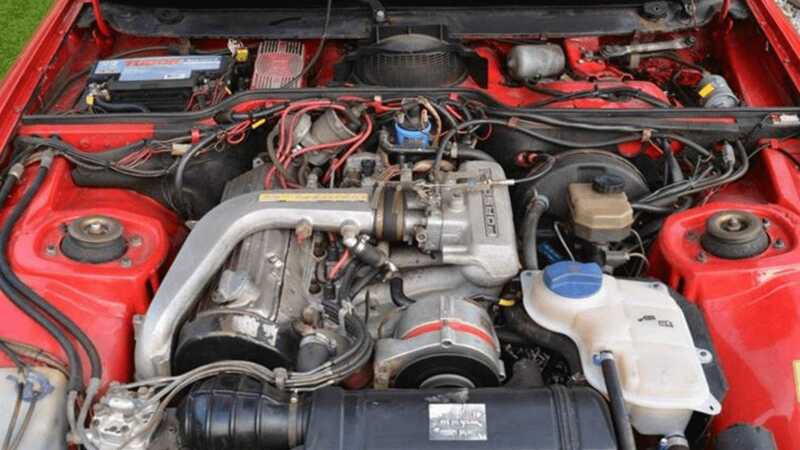 The Porsche 924 is sometimes mocked as the ‘poor man's Porsche’ by those who haven’t driven one, but this car served the German marque well, with over 150,000 examples built. 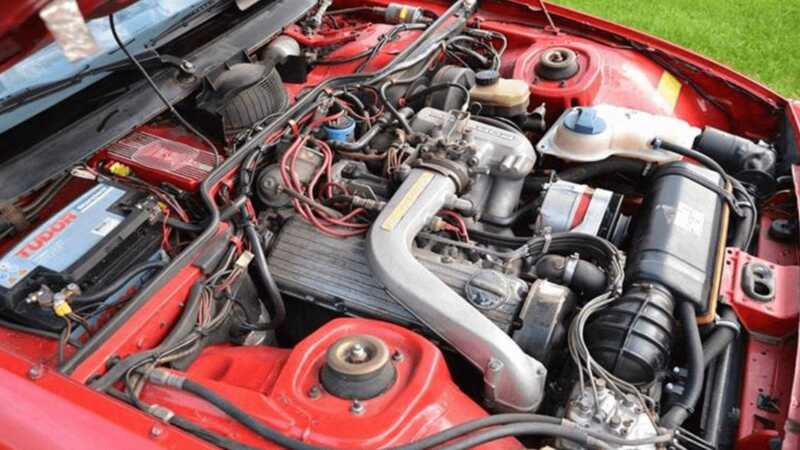 Sure, its inline four-cylinder engine has Volkswagen origins, but it is a proper Porsche developed sports car that gave the brand a new entry-level model. 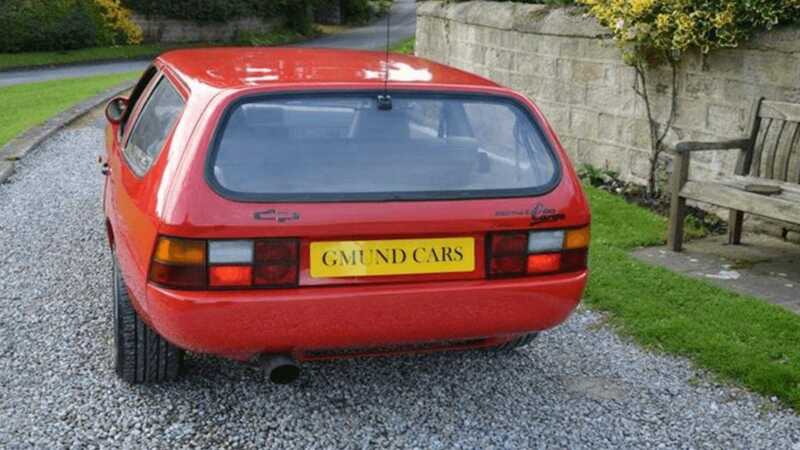 A Porsche 924 does have a sizeable boot, thanks to being the first front-engined Porsche, but DP Motorsport decided that the coupé would be of greater use as a shooting brake. 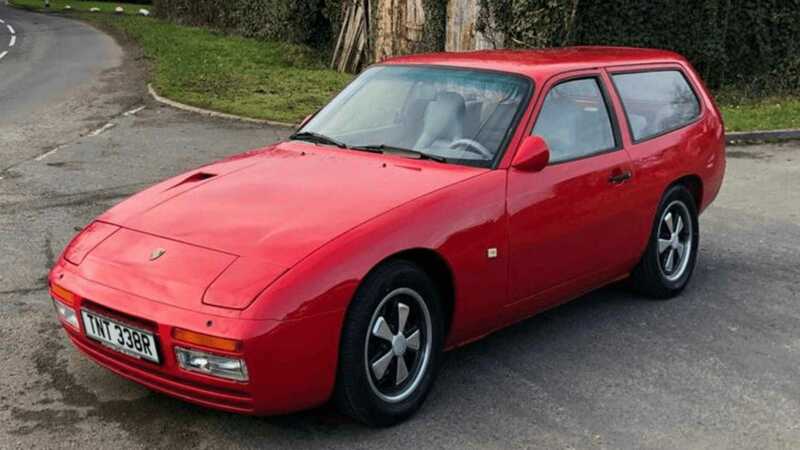 Enter the highly unusual 924 DP Cargo, complete with a roofline borrowed from a Volkswagen Passat. This combination of wedged front-end and estate car rear appears to work somehow. 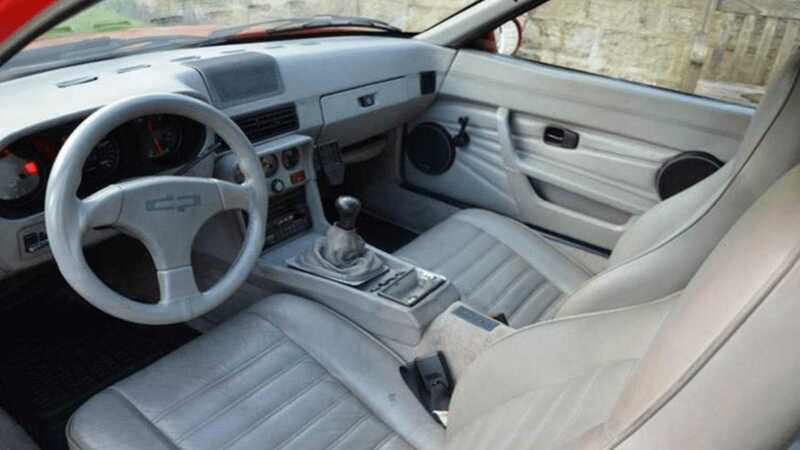 Quirky, practical, and brisk thanks to being upgraded to 924 Turbo specification. If the DP Motorsport name sounds familiar when mentioned in the same breath as Porsche, that’s because it's the same team that won at Le Mans in 1979 with the Kremer K3 911. 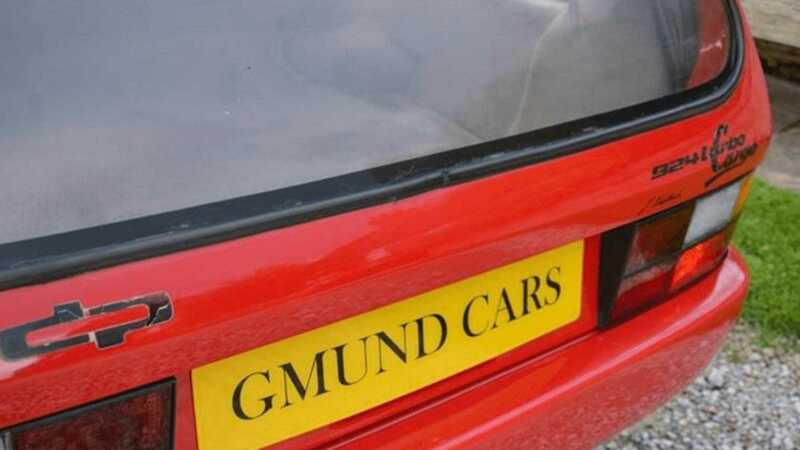 Said to be one of just three DP Cargo models built, and the only one with standard 924 bodywork, this four-wheeled oddity is currently for sale with Gmund Cars for £30,000 ($38,000). It appears in excellent condition, especially considering that it has covered nearly 80,000 miles. It’s certainly one of the more unusual classic Porsches we’ve come across, but it’s also one of our favourites.